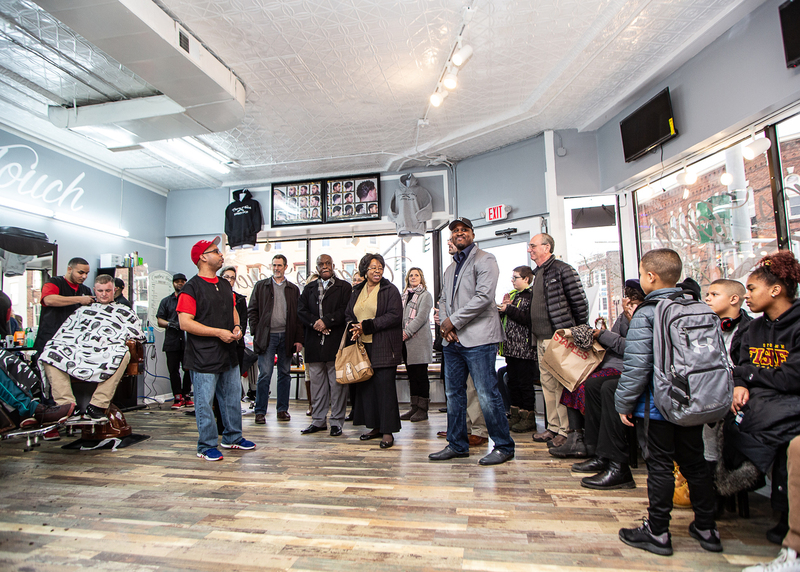 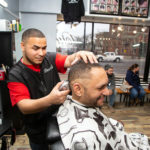 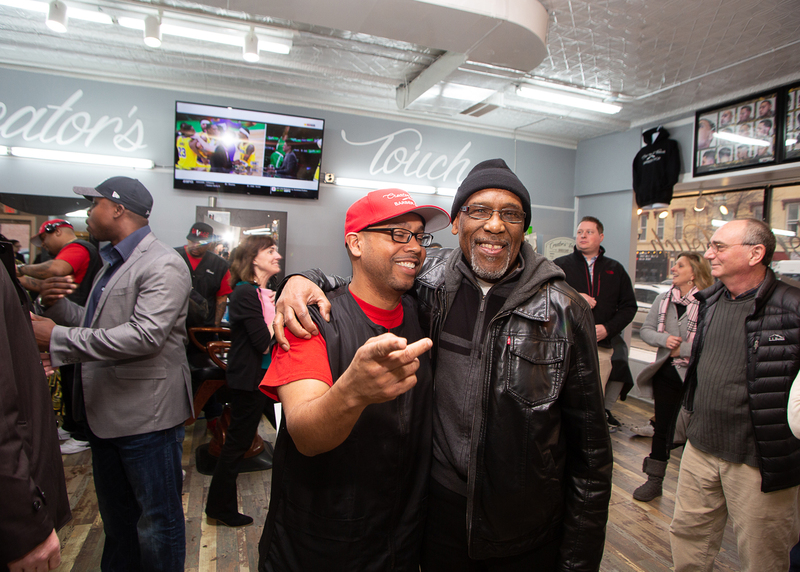 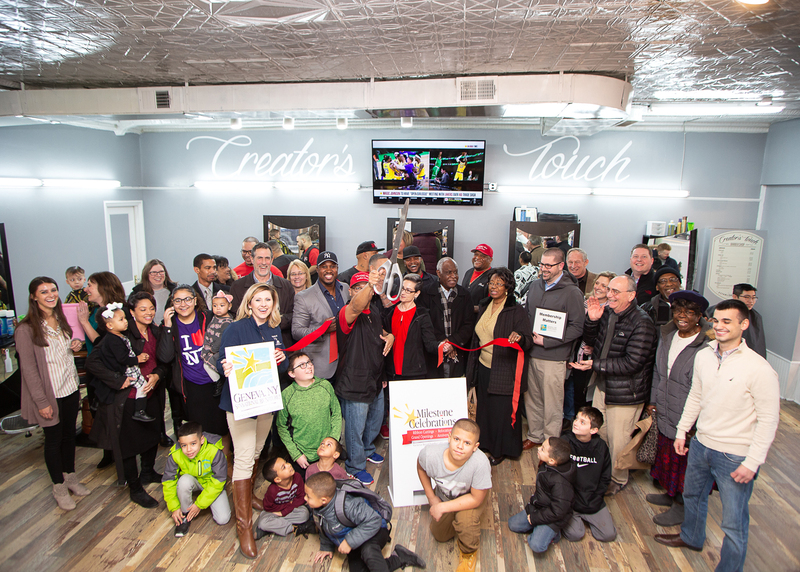 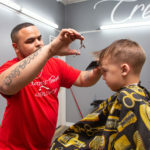 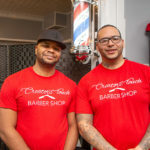 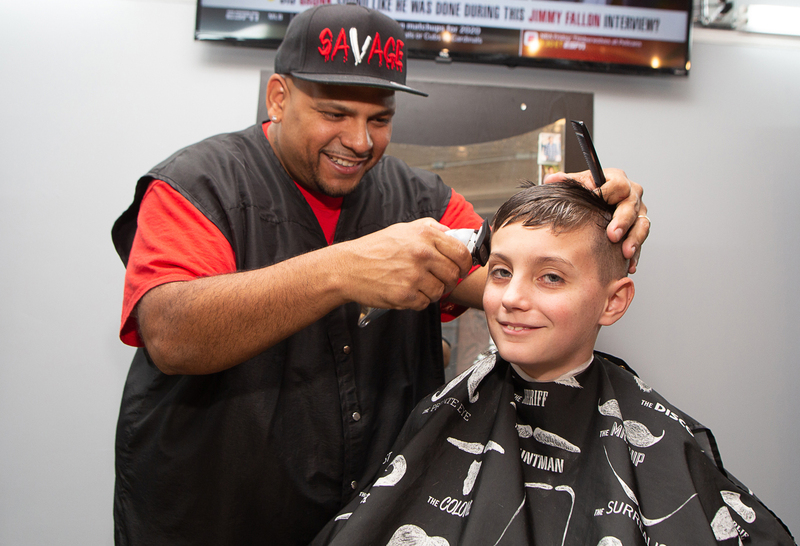 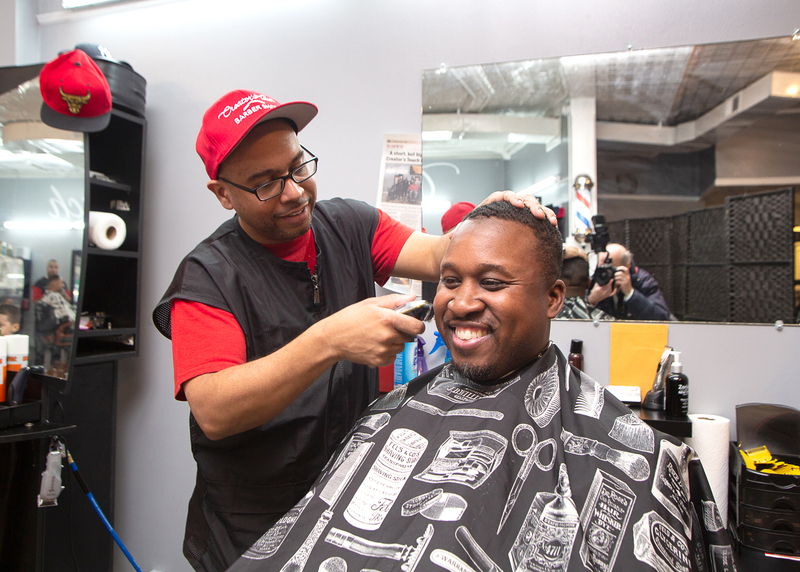 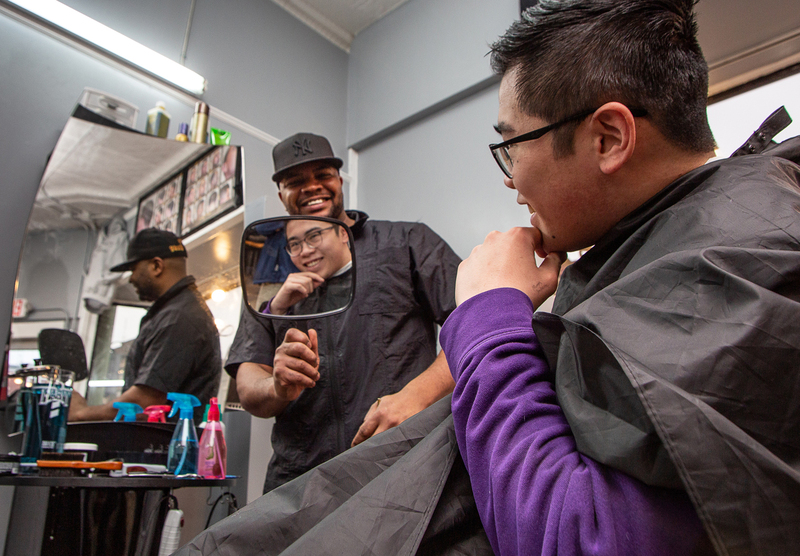 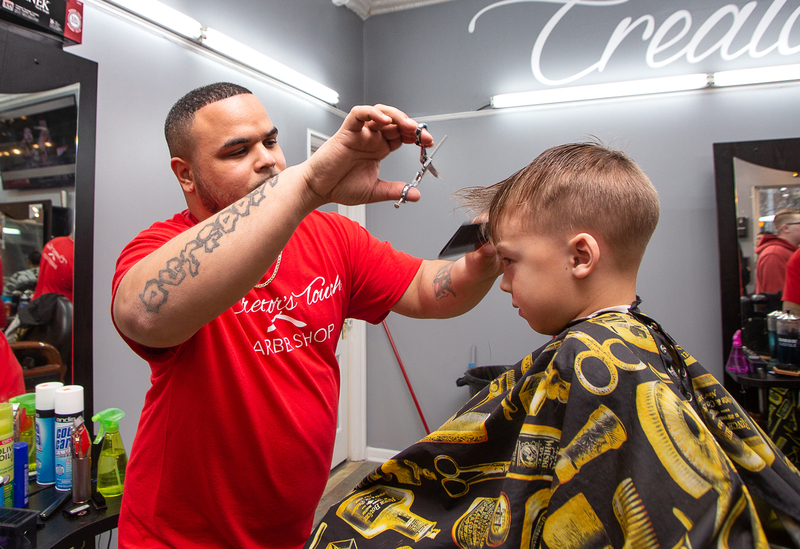 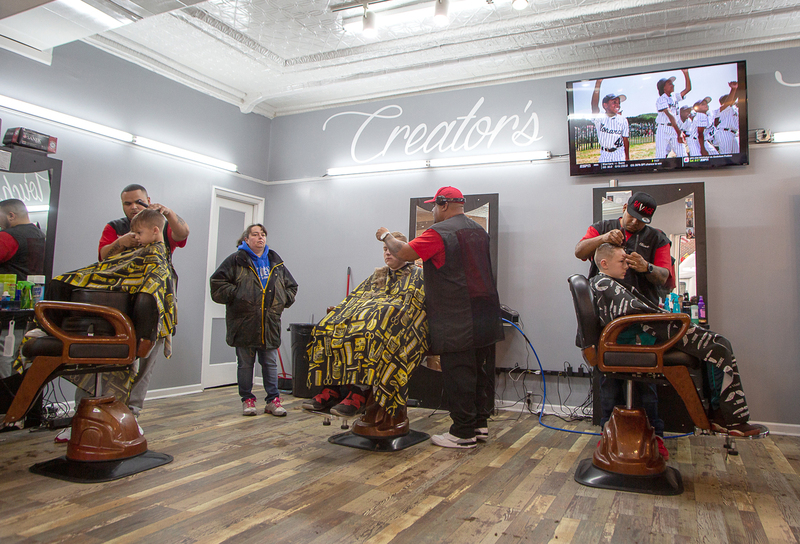 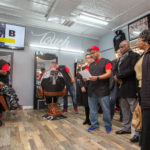 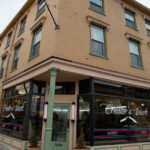 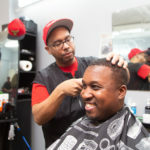 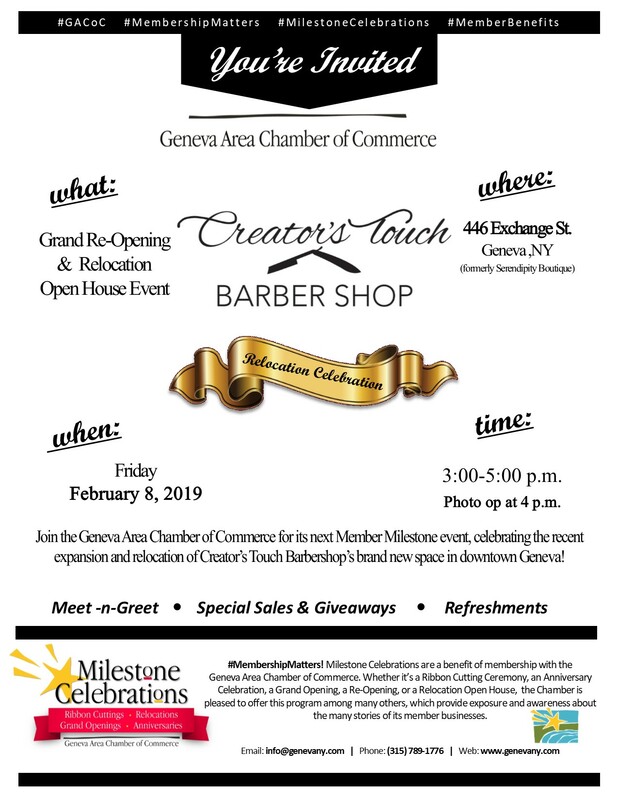 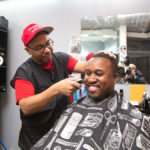 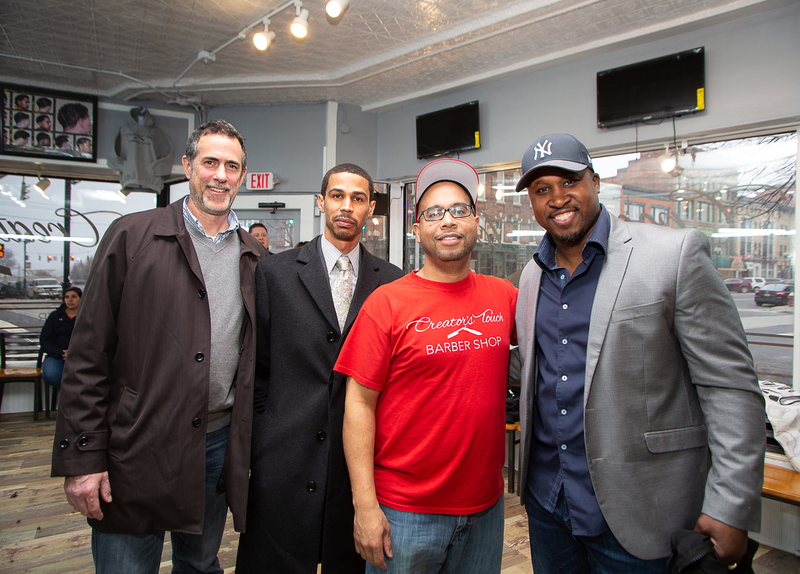 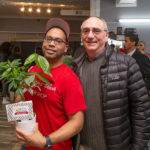 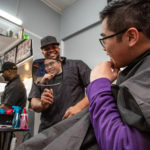 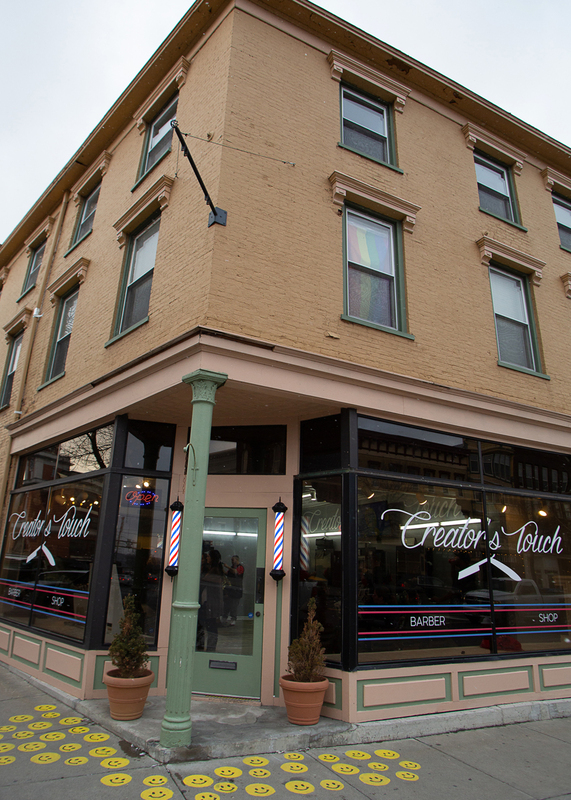 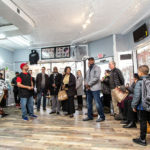 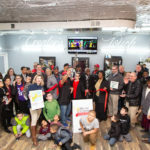 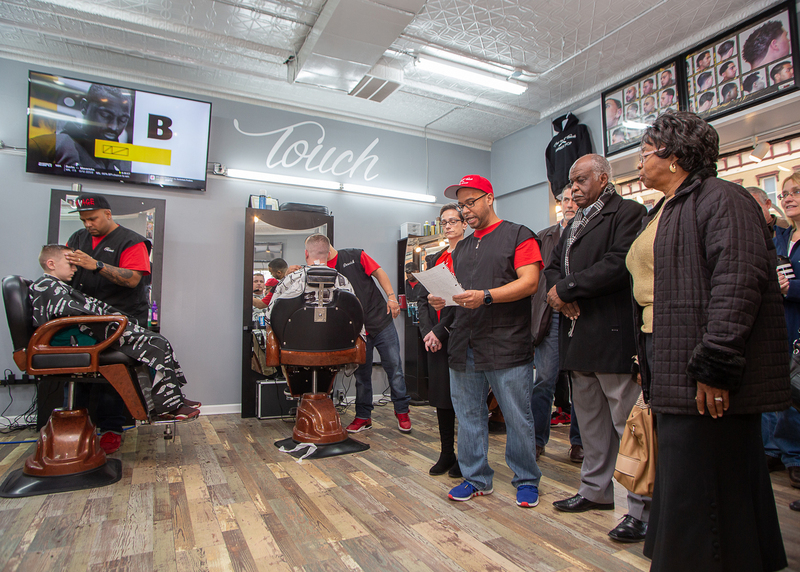 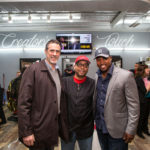 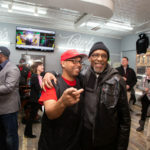 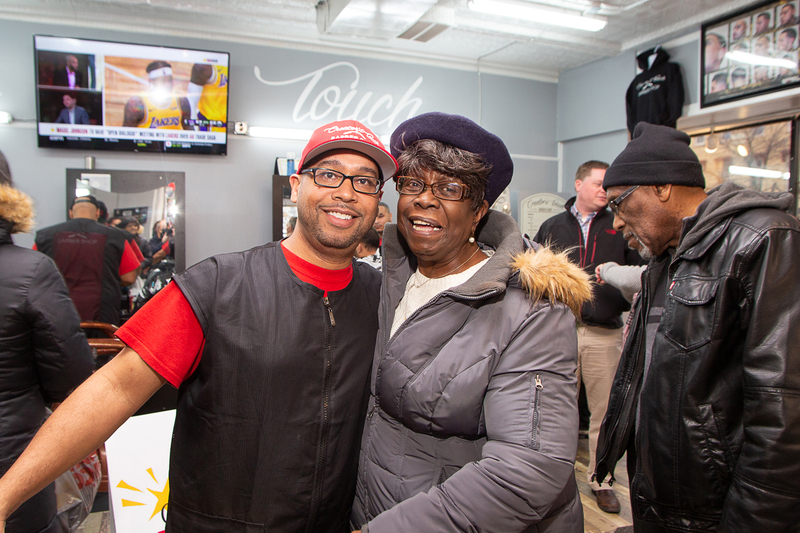 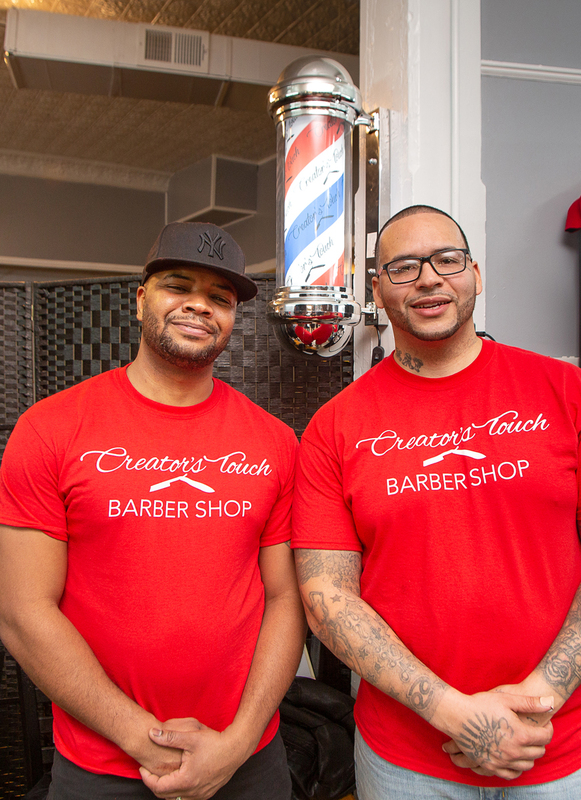 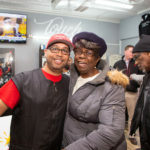 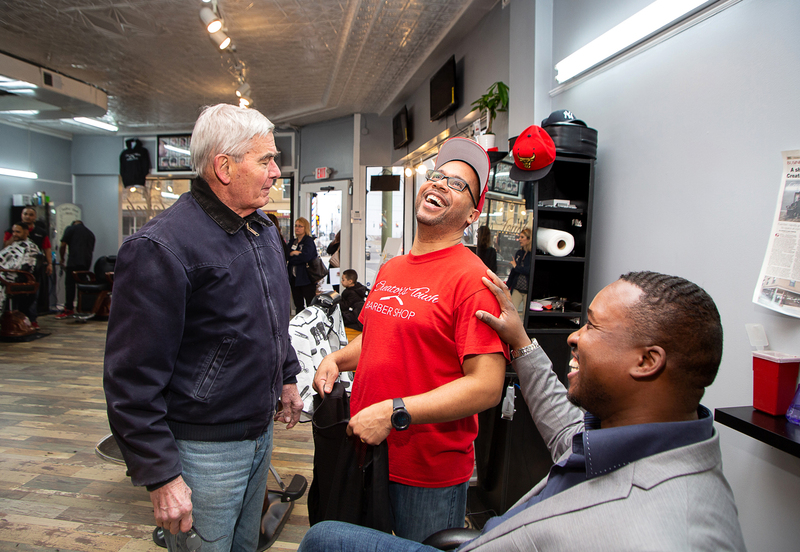 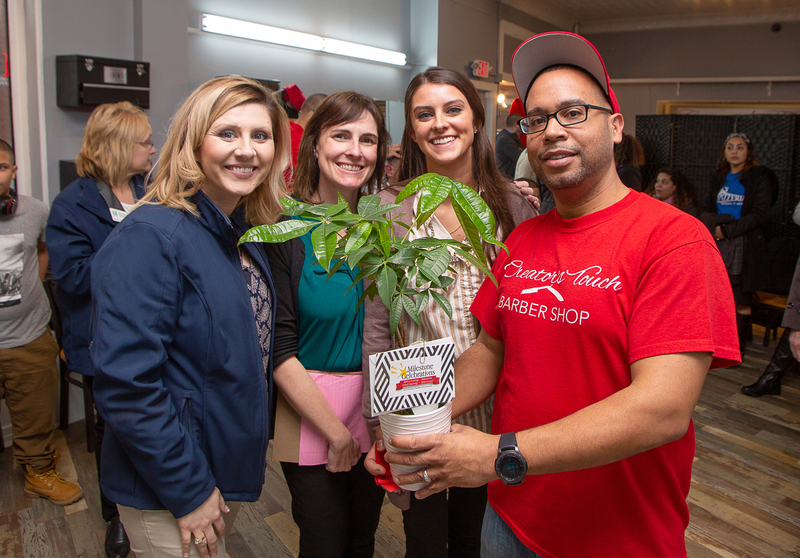 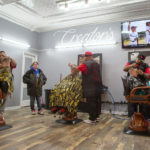 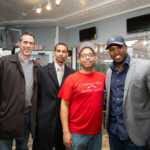 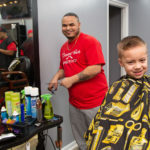 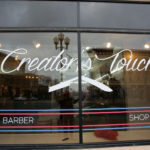 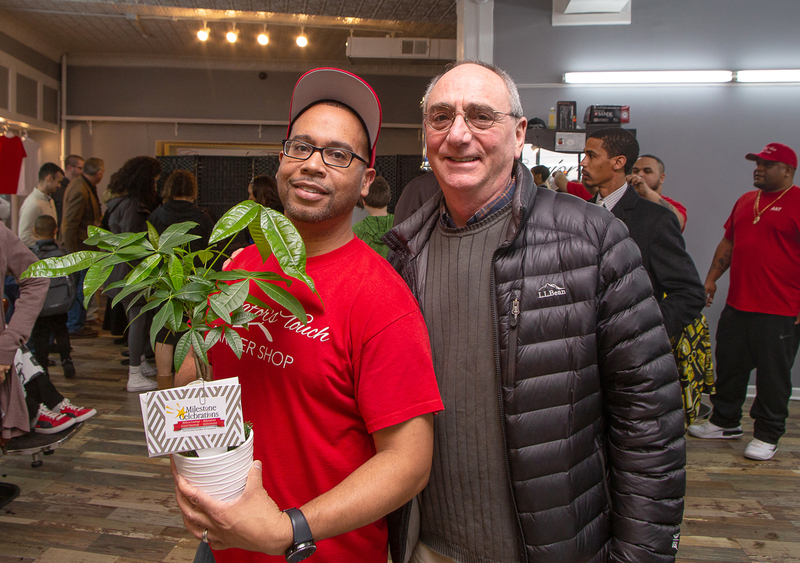 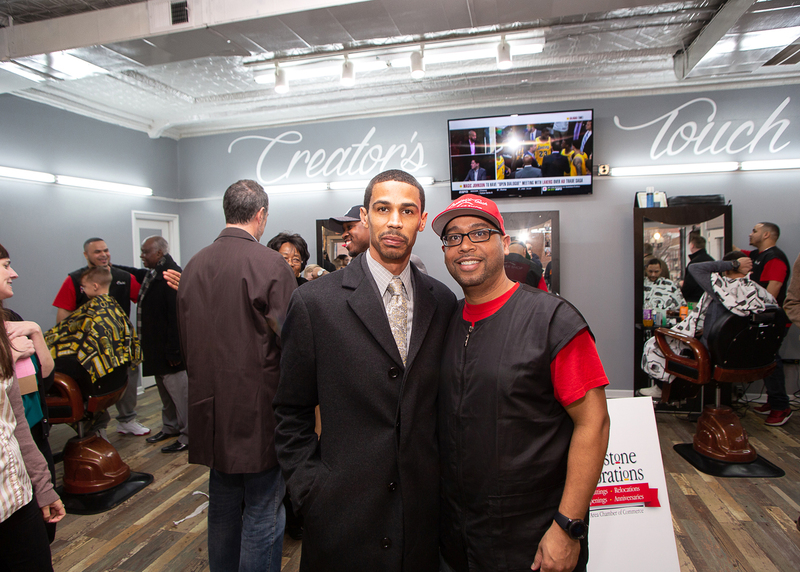 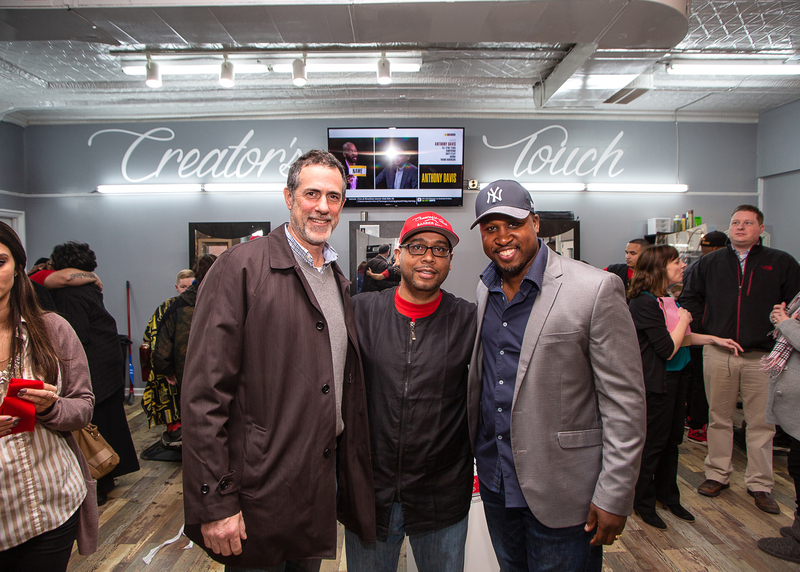 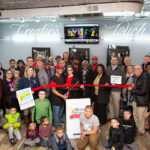 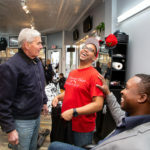 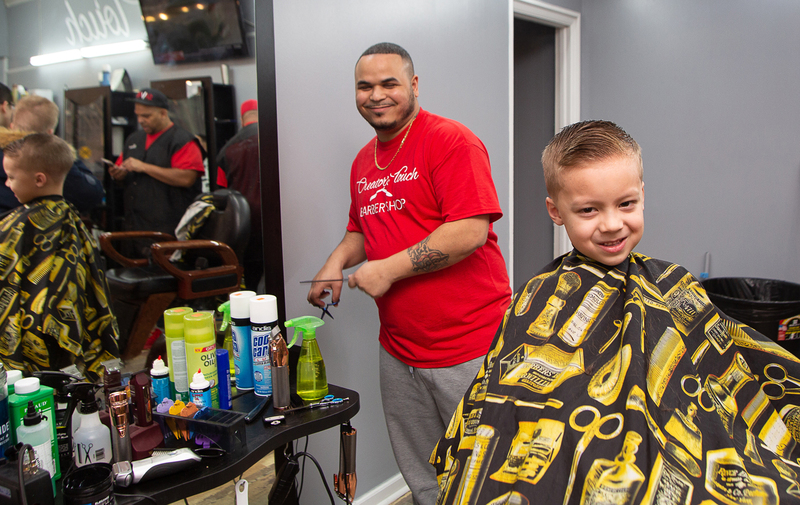 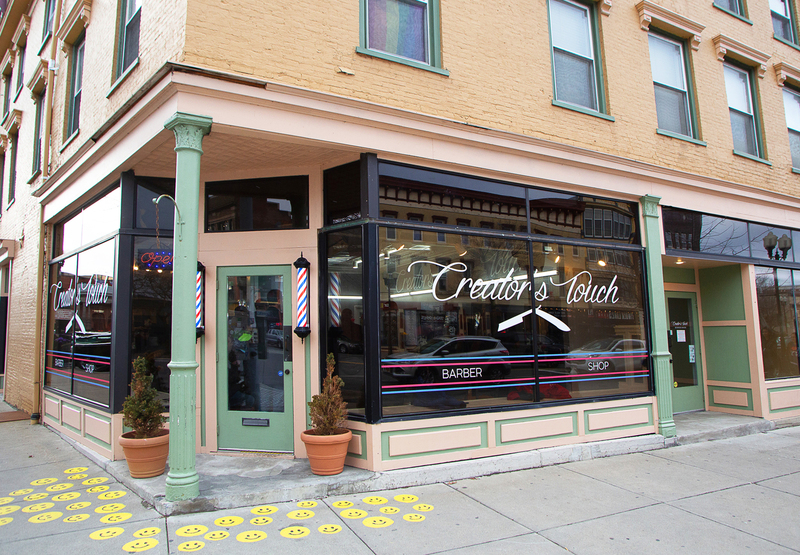 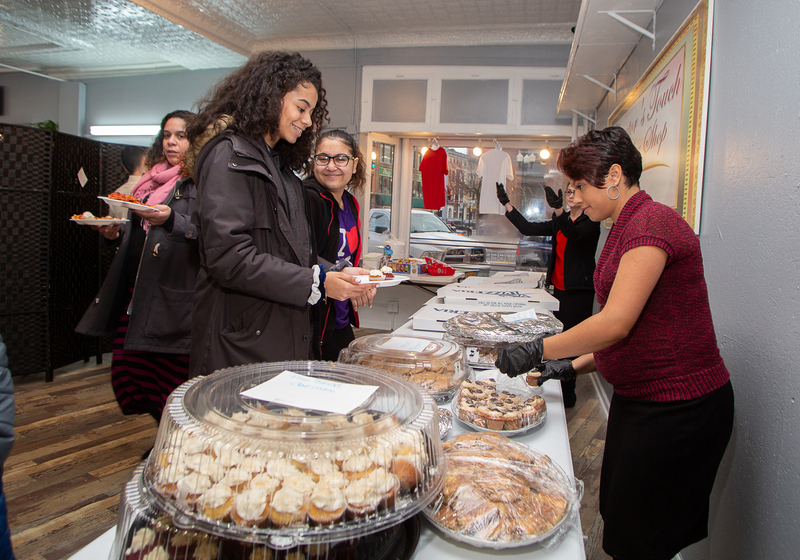 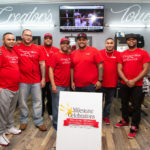 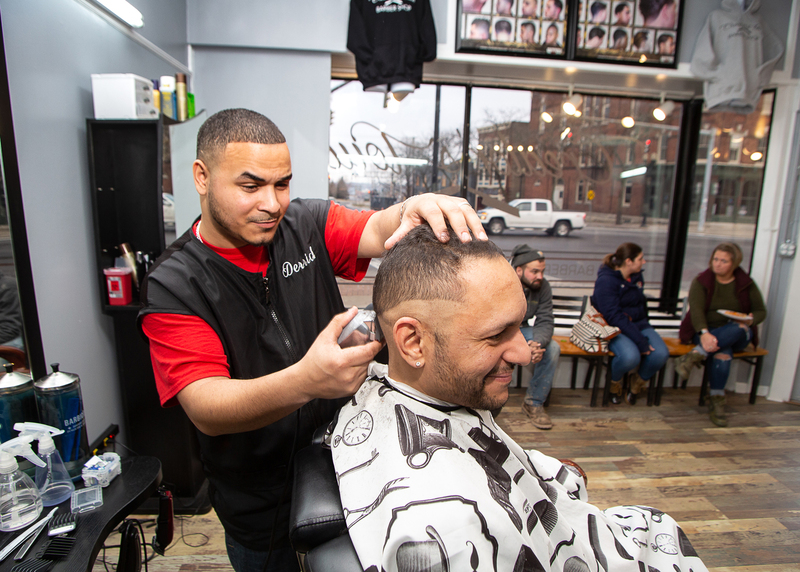 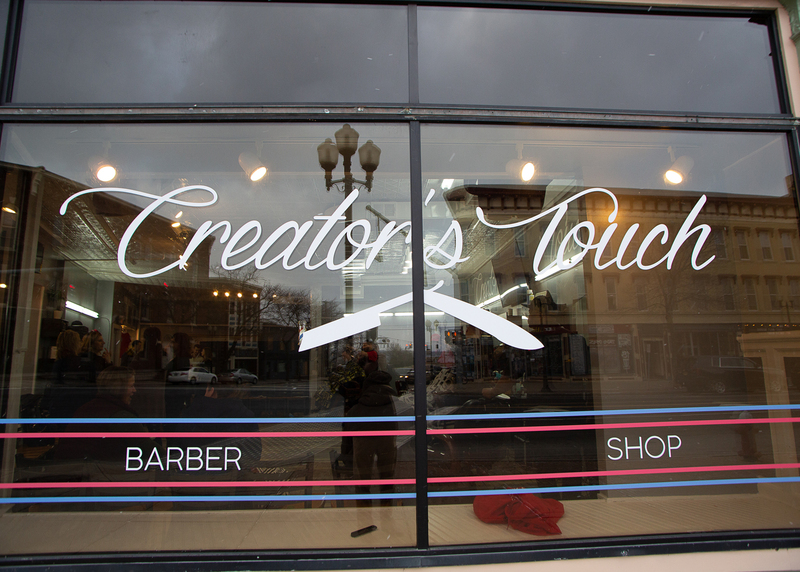 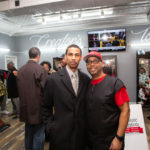 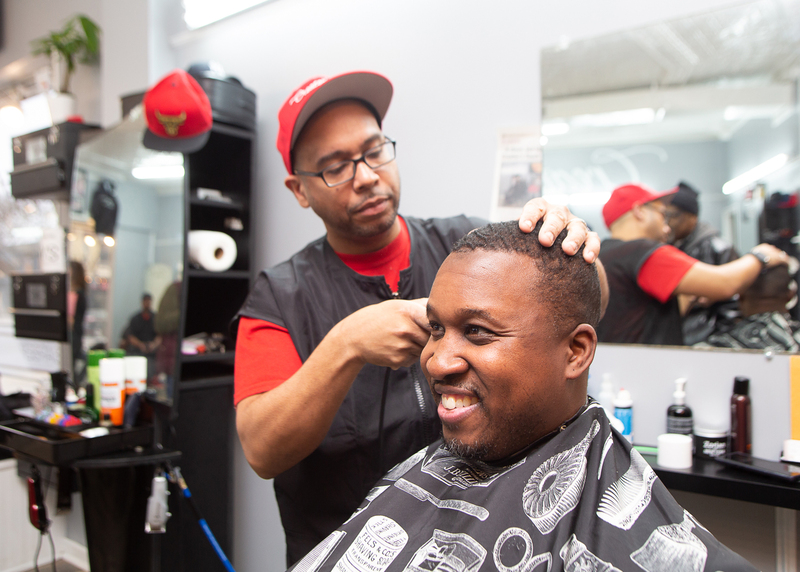 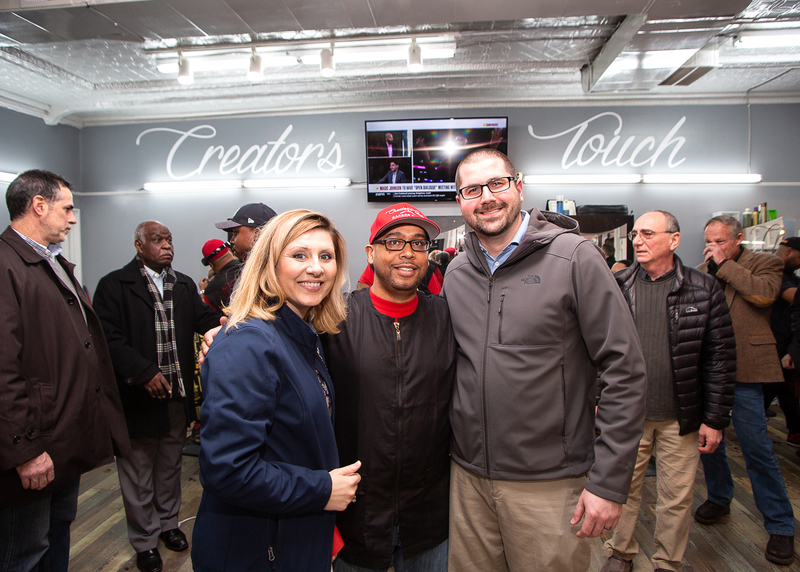 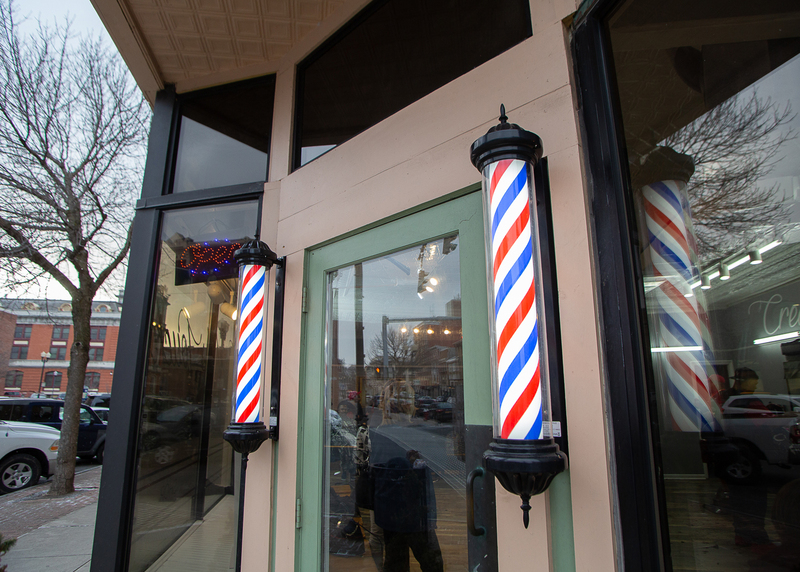 A large crowd gathered recently at the Chamber’s Member Milestone Celebration for Creator’s Touch Barbershop at 446 Exchange St. in downtown Geneva. 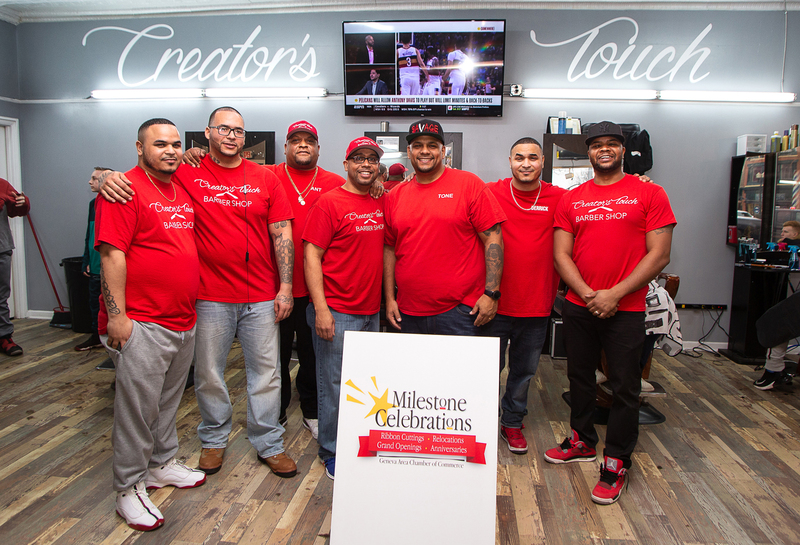 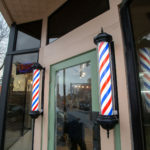 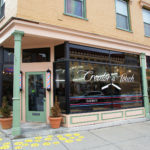 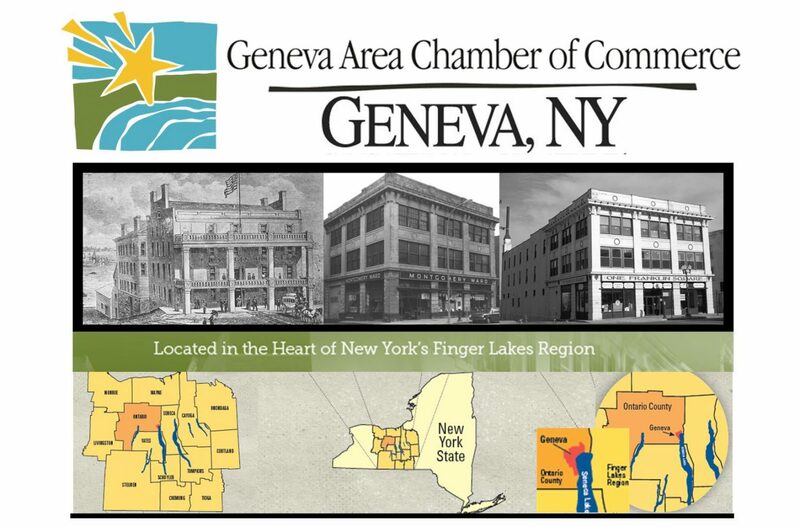 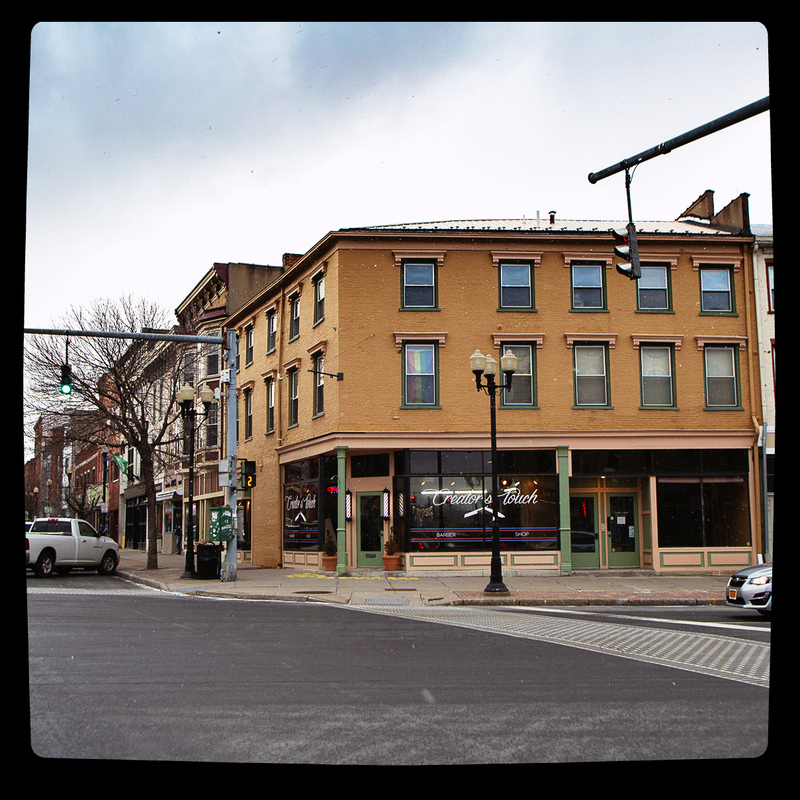 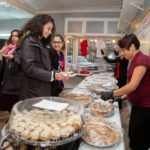 The business was celebrating its recent expansion and re-location. 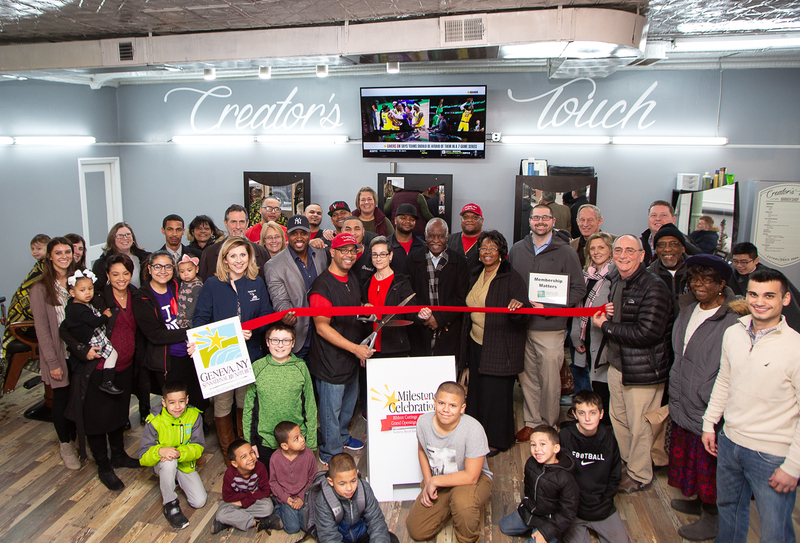 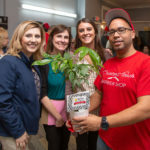 A record crowd, including Chamber staff, board members, and ambassadors, as well as local dignitaries attended the event. 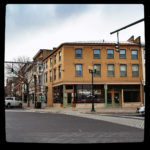 Check out the pics below, courtesy of Neil Sjoblom.